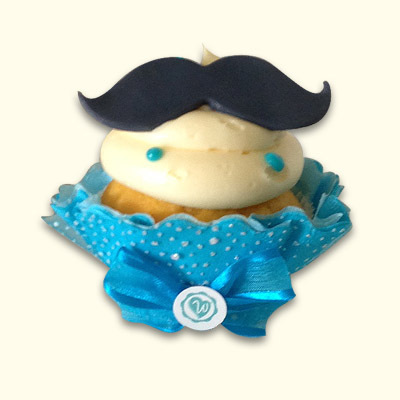 Celebrate your special day with our wonderlicious cake pops! 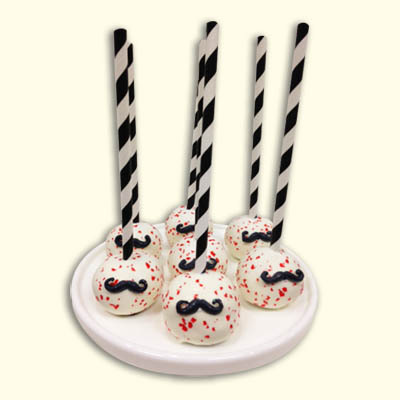 All of our cake pops can be any of our 21 enchanting cake flavors, dipped in any of our three types of chocolate and decorated to impress. 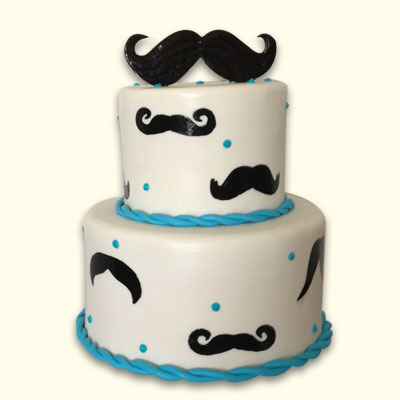 They are a mustache at any celebration!